SM Entertainment’s handsome boys recently took a picture together. ’2011 MBC Gayo Daejejeon,’ festival which covers everything from the singing world in 2011, is already drawing a lot of attention. American media is now writing paeans of K-pop artists. 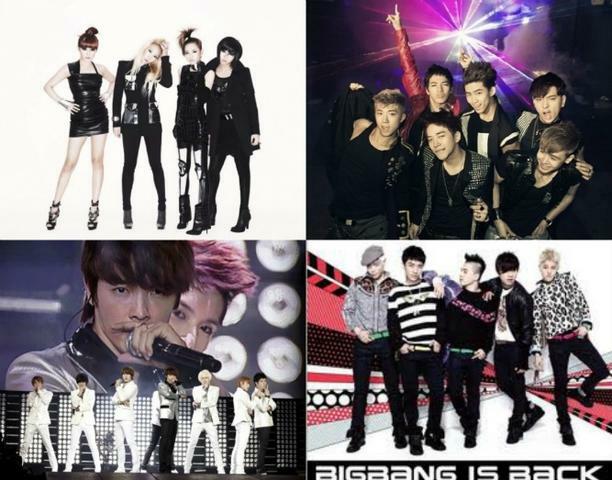 Their popularity is evident by rising K-pop fan following in United States. The big star on the planet ; Kim Heechul, Donghae and U-know Yunho “Visual” photo had made many female fans heart flutters. The photo showed Donghae and Yunho on either side of Heechul. Both of the Super Junior members were dressed to perform, while Yunho wore black jeans, a black shirt, wearing a backpack, and sunglasses, and all three had their thumbs up. The second photo is of 8 members of Super Junior with TVXQ’s Changmin and Yunho, all coolly posing. 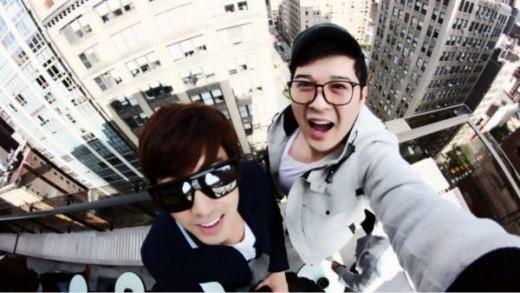 Netizens replied, “Hyung, tell Changmin and Yunho to make a twitter acc~”, “Bbong brothers! From July 8 to July 10, \”The K Showw,\” a travel tour-style concert featuring TVXQ, Big Bang, Super Junior, MBLAQ, and ZE:A, will be held at the Songdo Convensia Convention Center. The unique feature to this concert is that the tickets, which are available through a lottery system, are only available outside of Korea. News on asiae.co.kr reported that SM TOWN will be held at ‘Le Zénith de Paris’ in Paris (France) on June 10, 2011. The news article states that the following artists will be present at the concert: TVXQ, Super Junior, SNSD, SHINee, f(x), etc., but whether their participation was truly confirmed by SM Entertainment is unclear. [TRANSLATOR’S NOTE]: No full details about this concert or ticketing are out yet. 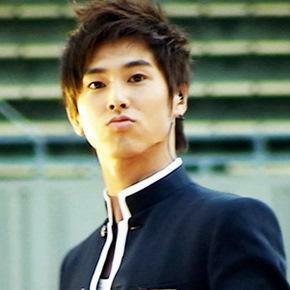 [NEWS] TVXQ’s Yunho Hid Milk From Super Junior’s Yesung And Leeteuk?